Chevrolet has been preaching the same thing about their trucks since their fruition nearly a century ago. 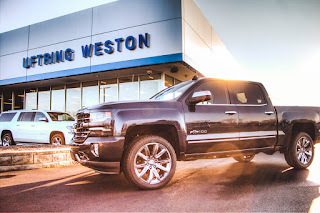 When you buy a Chevy truck, you'll experience dependability at its finest, a smooth ride, and a vehicle that is built to last, mile after mile. It's no secret that their year-in, year-out message has a following. You don't have a successful brand for 100 years without one. But it's more than the message that's earned this overwhelming praise. It's the fact that they stand by their message, backing it up more and more each year. When you buy a Chevy truck, you're given much more than just a vehicle. When you buy a Chevy truck, you're given a promise. With 100 years of dependability comes a celebration and a thank-you. To administer both, Chevrolet has released the all-new Centennial Edition Silverado. This stunning 2018 truck features a new color as well chrome accents and special logos. Based off their original blue color, the 2018 Centennial Edition features a darker, Cobalt Blue to symbolize how far it's come as well as where it came from. The patented "bowtie" logo has sleek lettering spelling out "C-H-E-V-R-O-L-E-T," maybe to foreshadow the original text on the back of the old trucks. Whatever the reasoning may be, it sure does pay respect to where it all started. On both doors beside the smooth logo, you'll see a chrome "100" that subtly displays the special edition qualities of this Centennial Silverado. 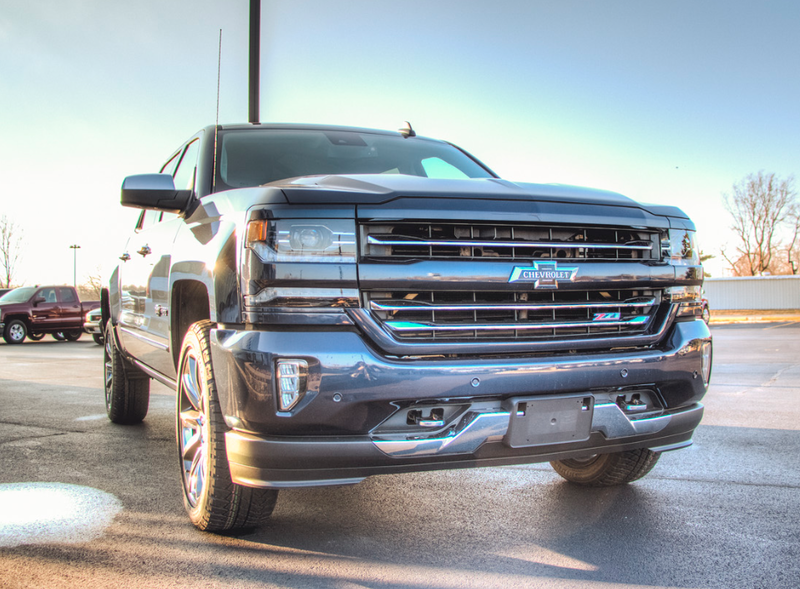 This special Silverado is perfect for both the long-time Chevy truck supporter as well as the first-time Chevy truck buyer. And it's as dependable as ever. So, where can you find one of these Special Edition Centennial Chevy Silverados? Uftring Chevy in Washington and Uftring Weston Chevy Cadillac, of course! That's right, your Peoria and Washington dealers of Chevy trucks have them on the way. So, stop in today and take part in the tribute to the dependable, long-lasting truck movement that Chevy built 100 years ago.